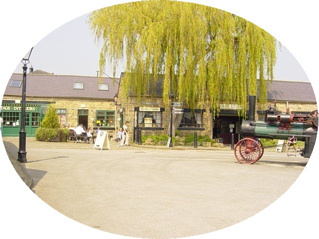 Elsecar Heritage Centre is a National attraction set in the conservation village of Elsecar, surrounded by beautiful South Yorkshire countryside. 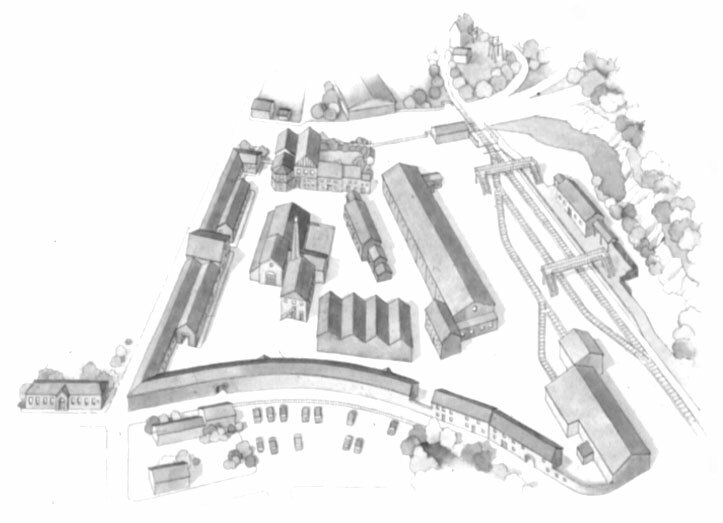 The Heritage Centre is within the former ironworks and colliery workshops of the Earls Fitzwilliam. The site comprises of sympathetically restored Victorian buildings, and has the following site attractions. The Heritage Centre also hosts specialist auctions. Please visit BBR Auction site for details. Other site attractions include Coddswallop Bottle Museum. A great collection of antique bottles, advertising jars & ceramics. An attraction for the enthusiast or interested visitor. The bottle museum is now open within Elsecar Antique Centre. Coddswallop also hosts exhibitions, a list of these will follow shortly. The Elsecar Steam Railway is on site at the Heritage Centre, running along the Dearne and Dove Canal, to Hemingfield and back. A journey of about 20 minutes, sit back and enjoy the scenic views. The service is operated by a 1924 steam locomotive, a Avonside Saddlebank, named 'The Earl Fitzwilliam. Also 'The Countess of Fitzwilliam, a Ruston Diesel Hydraulic Shunter. And a Yorkshire Engine Company Diesel, 'The Earl Of Stafford.' The service operates on Sundays, hourly from 12.00 until 4.00pm between March and October. Special running times for Day Out With Thomas, Noddy Weekend, Halloween Event & Santa Train Rides. Please contact the Heritage Centre for more detail. Phone number TBC. Elsecar houses The Newcomen Beam Engine. The only Newcomen type engine to remain in its original position since the Industrial age. A unique monumental restoration is being planned. Pre-booked guided group tours are available. Please contact the Heritage Centre for more details. 01226 740203.